Worlds first 9 bladed prop started the flight test program on March 11th 2019 and initial results are very promising. Function, handling and operation of the aircraft is like those props have been in service already for years. This new development is made for low noise, high performance future airplanes driven by electric powered engines, turbine engines or geared piston engines for propellers with low RPM. Depending on propeller driven airplane designs, top speeds of up to 430 KTAS are realizable with such a installation, by reducing at the same time the fuel consumption to a turbo prop from a jet. MT-Propeller proves with this milestone that the innovation in propeller driven airplanes is just at the beginning. Flying a Jet comfort airplane powered by props combined with the lowest fuel consumption becomes a near future. MT-Propeller is the world leading natural composite propeller manufacturer with 30 certified propeller models from 2-blade to 7-blade hydraulically controlled variable pitch propeller, for engines producing up to 5000hp, and 2-blade to 4-blade electrically controlled variable pitch propeller, for engines producing up to 350hp as well as two blade fixed pitch propellers. The high performance, light weight and durable MT-Propellers can be used on aircraft with piston engines and propeller turbines, as well as on airships, wind tunnels and hovercraft. MT-Propellers can be developed for nearly every aircraft type from motor gliders to regional airliners. Fulfilling the highest certification requirements they are also supplemental type certified on Part 25 aircraft. MT-Propeller is holder of over 210 STCs worldwide and OEM supplier for more than 90% of the European Aircraft Industry as well as 30% of the US Aircraft Industry. 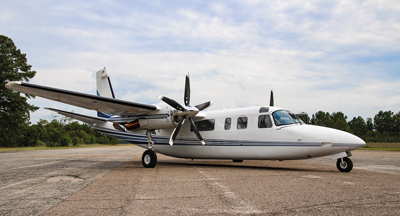 22 000 propeller systems with more than 74 000 blades are in service. 150 Million fleet hours where already performed on MT-Propellers. 37 years ago, the first MT-Propeller was shipped. A factory certified network of 62 service centers, provides best service and maintenance all over the world. 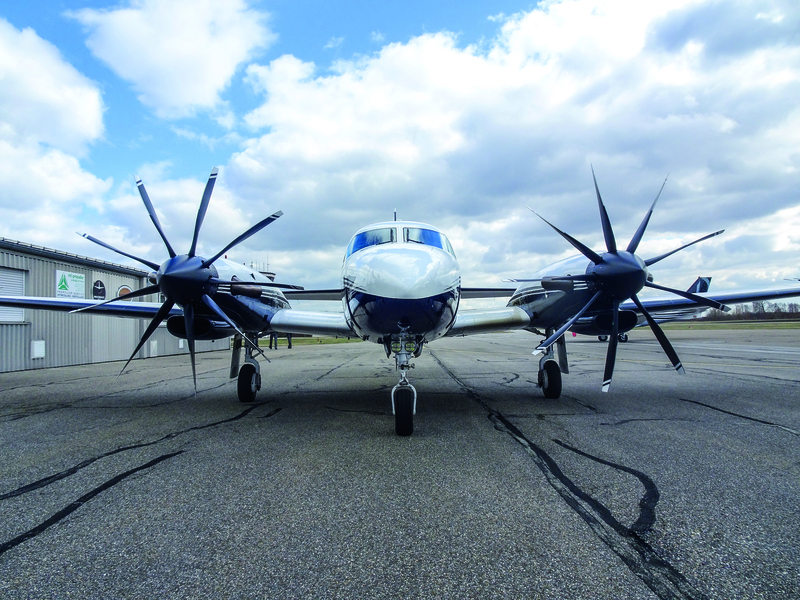 MT-Propeller Entwicklung GmbH has received the EASA TCDS P.101 for the MTV-21, a 2-blade variable pitch constant speed propeller with hydraulic pitch change mechanism. With a wheigt of approx. 10 kg (22 lbs) to 13,5 kg (29,8 lbs) depending on the propeller configuration, the MTV-21 has the lowest weight of all 2-blade constant speed propeller models worldwide. It is also available with feathering and reverse. The diameter range from 145 cm (57 in) to 203 cm (80 in) for a max power of up to 104 kw (141 hp) and a max speed of up to 3000 rpm. It can be used on engines with the flange types A (for motorglider engine bolts 7/16in-20UNF), D (ARP-502, Type 1) and F (SAE No.1, bolts 3/8in -24UNF) and can be equiped with a MT-Spinner and a deeice protection. It is an excelent option for beeing installed e.g. at the Rotax 915 engine and therefore the lightest certified 203 cm diameter for STOL Aircraft powered by the Rotax 915iS . MT-Propeller is holder of over 210 STCs worldwide and OEM supplier for more than 90% of the European Aircraft Industry as well as 30% of the US Aircraft Industry. 20 000 propeller systems with more than 70 000 blades are in service. 150 Million fleet hours where already performed on MT-Propellers. 36 years ago, the first MT-Propeller was shipped. MT-Propeller Entwicklung GmbH has received the ANAC Brazil STC No. 2018S12-10 for the Quiet Fan Jet 5-blade scimitar composite propeller MTV-27-1-E-C-F-R(G)/CFRL240-55d on the Twin Commander 690 / 695 Series with the engines Honeywell TPE-331-5-( ) or TPE-331-10-( ) or TPE-331-10T-( ) or any TPE-331-( ) installed per approved STC which do not exceed 820SHP and 1591 rpm. The installation is already certified by EASA STC 10060826 and FAA STC No. ST08542NY-A. Reduced take-off distance by approx. 10 % (MTOW, SL, ISA conditions). Enhanced cruise performance by 3 to 4 kts (MTOW, ISA). Lighter than the original propellers by 8 kg (17,7 lbs) per propeller assembly. Cabin noise reduction between 3-5 dB(A). The STC complies with the strict German noise regulations 2010 - „Landeplatz Lärmschutz Verordnung“ for unrestricted airport operations in Germany and other European Countries. The MT-Propeller natural composite blades provide significant inside and outside noise reduction. They have no life limitation and are repairable in case of an FOD. They also provide best vibration damping characteristics for almost vibration free propeller operation and have bonded on nickel alloy leading edges for superior erosion protection of the blades. 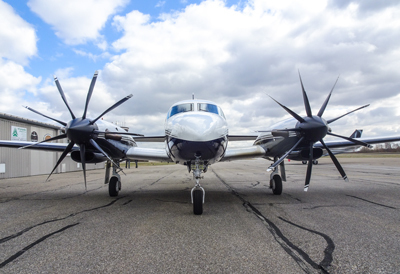 The high performance, light weight and durable MT-Propellers can be used on aircraft with piston engines and propeller turbines, as well as on airships, wind tunnels or hovercraft. MT-Propellers can be developed for nearly every aircraft type from motor gliders to regional airliners. MT-Propeller is holder of over 210 STCs worldwide and OEM supplier for more than 90% of the European Aircraft Industry as well as 30% of the US Aircraft Industry. 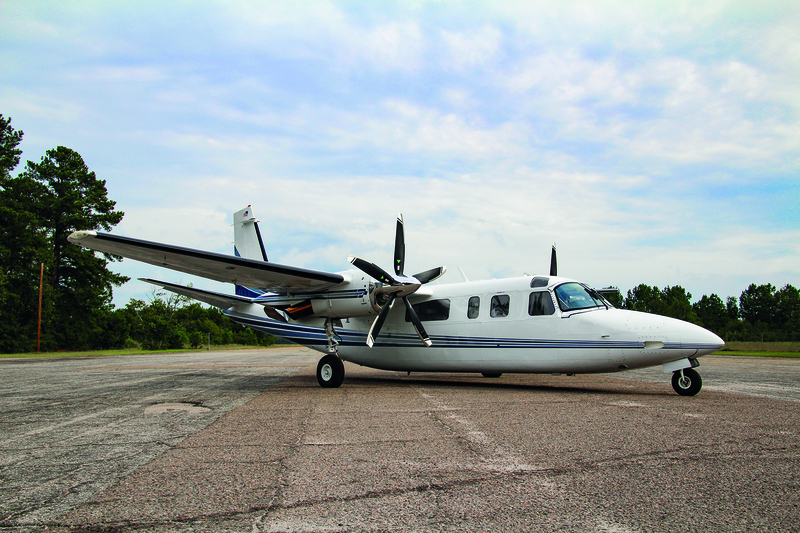 Over 22,000 propeller systems with more than 74,000 blades are in service.